Your Siberian must be in version 4.8.12.1 or above to run this module. 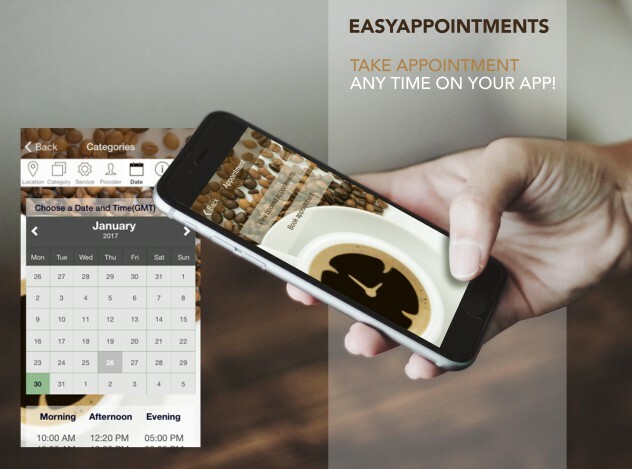 The EasyAppointments module is a powerful native Siberian CMS module that allows App owners to take appointments using the App or through widget on a website. 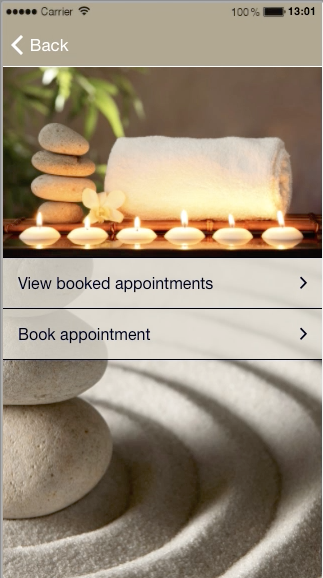 This module is linked to the Progressive Loyalty Card and loyalty points can be accumulated automatically on any different type of services. 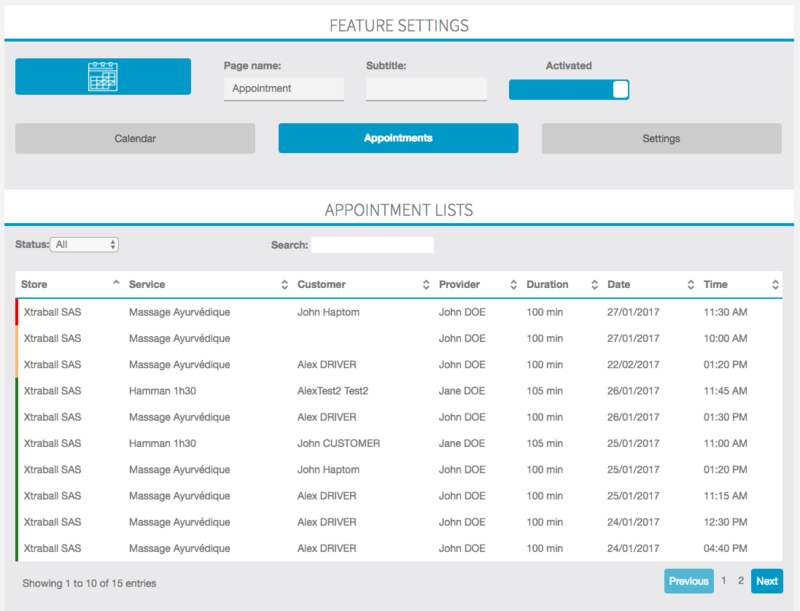 Additionally, through a web front-end interface, the App owner can add appointments to the calendar for walk-in or phone customer requests. 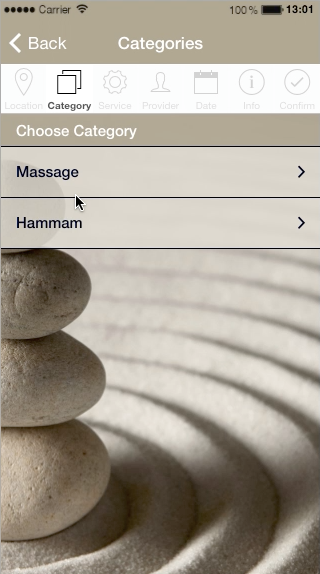 This module can be easily made available as a premium module for an additional setup/monthly fee and is ideal for the following types of businesses/professionals: hairdresser, barbershop, SPA, manicure, dentist, veterinary, handyman, lawyer, astrologer, etc. 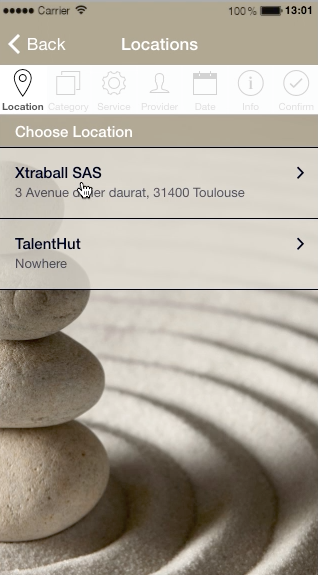 Any professional that sells services in time-slots can benefit from having his bookings available via de App. 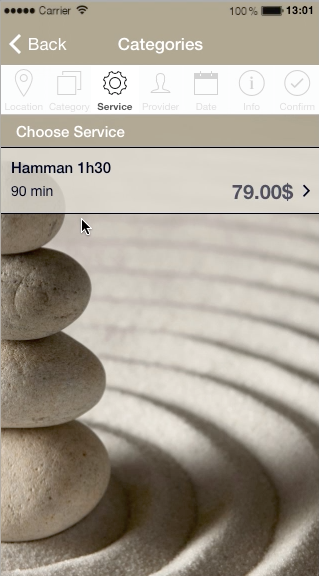 No more losing business while everyone else is busy tending to other customers. 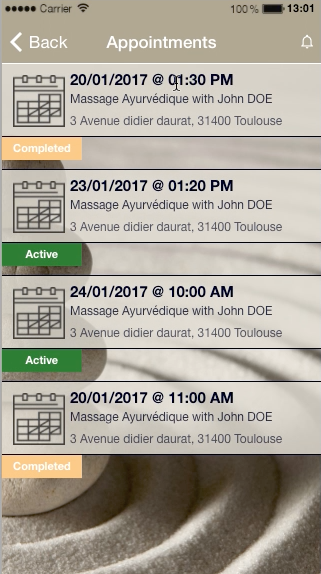 The EasyAppointments PREMIUM extends the feature of this module and supports bookings for classes & workshops. 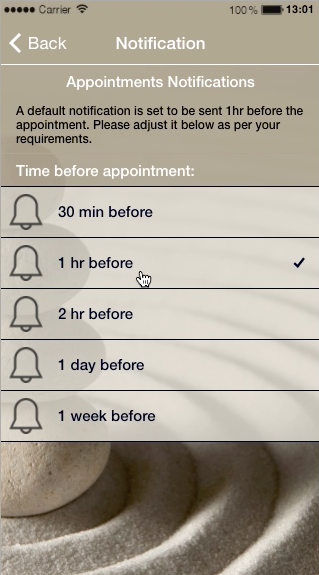 Additionally, installing the Enterprise Payments module, you’ll be able to accept partial or full payments for appointments. 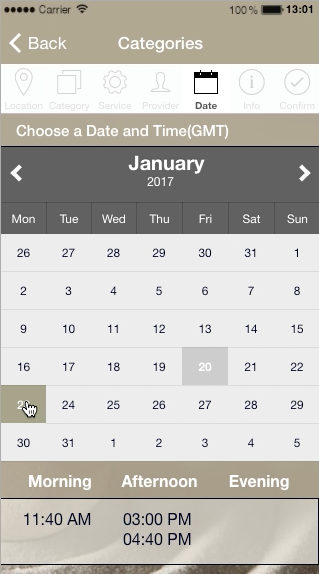 Bug corrected on the scheduling on the multi-provider calendar. 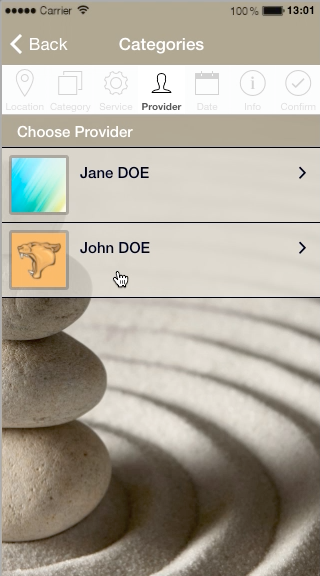 Provider description know supports WYSIWYG editor. Solved an incompatibility with the Enterprise Payments module. It’s now required to install it on the server, even if you don’t use it on your App. 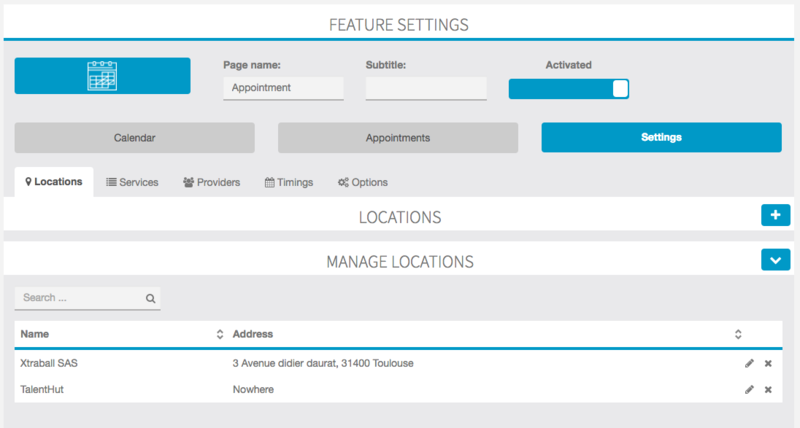 Added the Calendar feature to the Modules menu for easier access and control user accessibility. 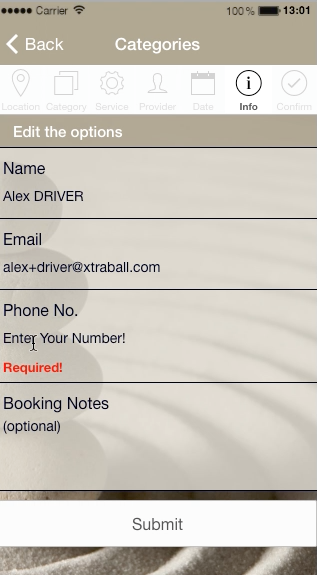 Added option to deactivate/activate multiple booking of appointments. Solved email [from] issue on reminder email. Fixed a few missing translations and date formatting issues.